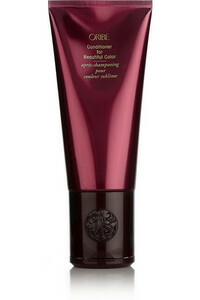 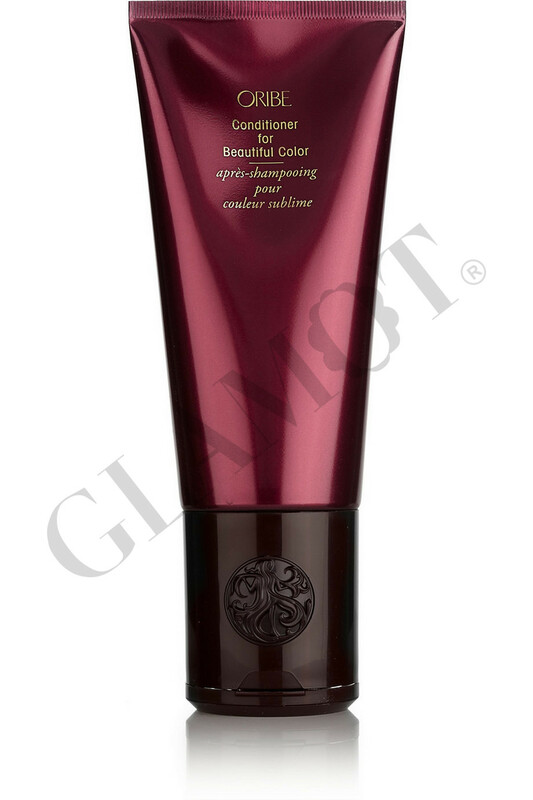 Extend the bright, happy life of your color! 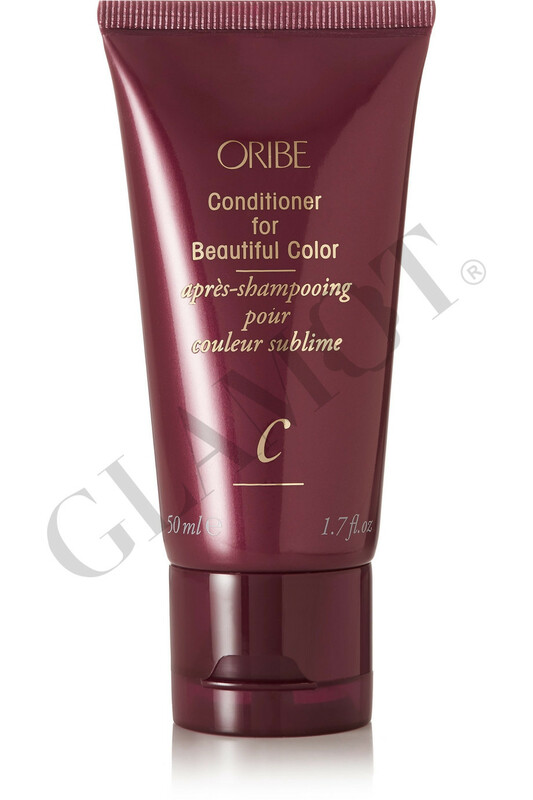 Formulated without parabens, sodium chloride and gluten. 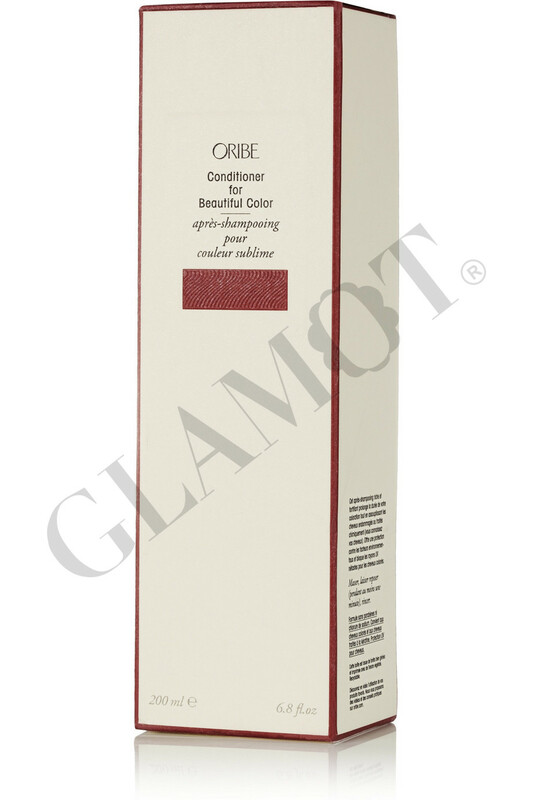 Safe for keratin treatment hair.